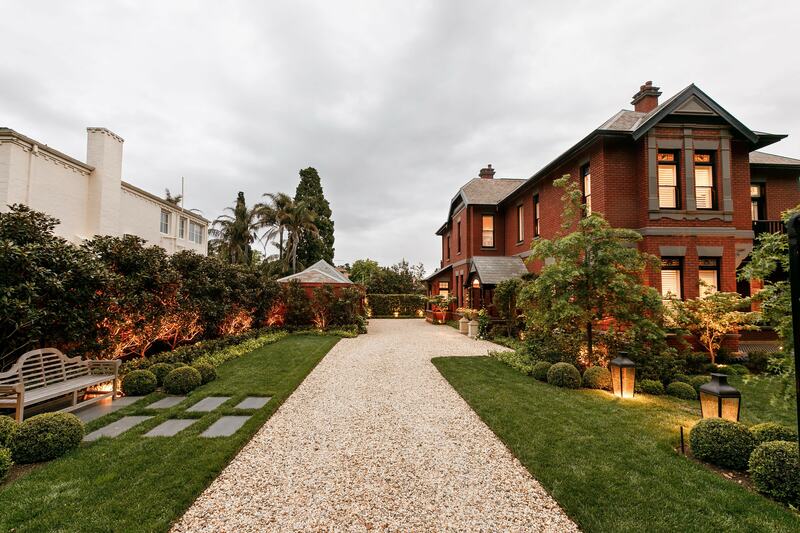 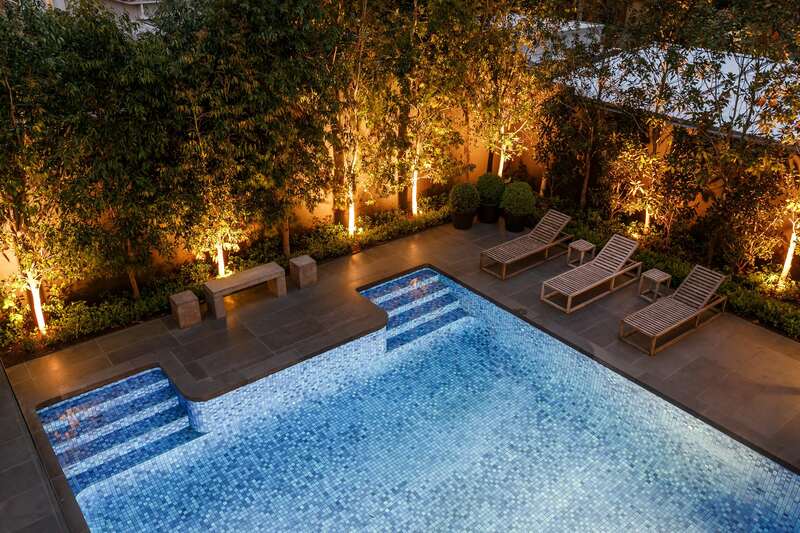 Normark were enlisted to construct this masterly crafted design by Paul Bangay, for a property in Kew. 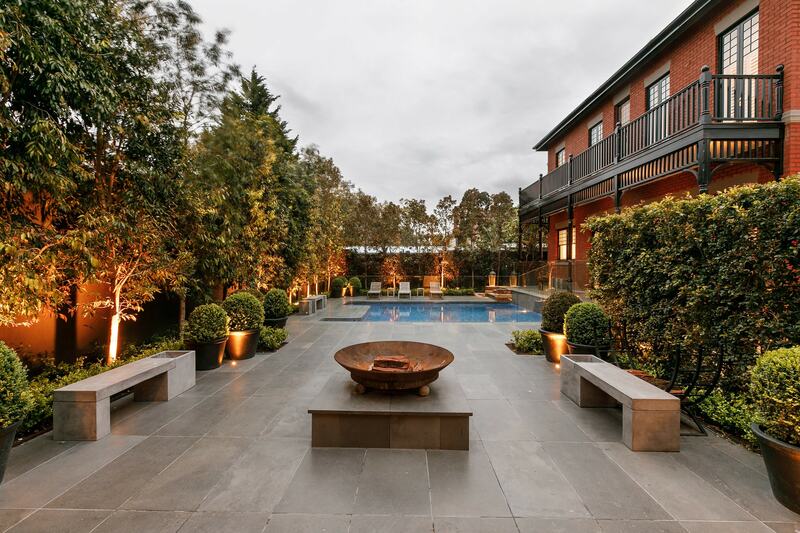 Although this home is newly built it was designed to fit in with the landscape of the area and needed a garden to reflect this. 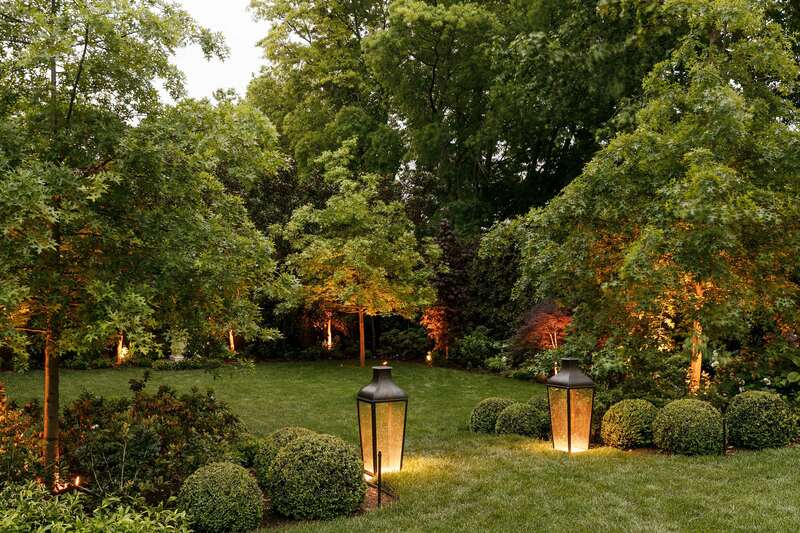 Both the front, side and back were completely landscaped including a grand welcoming entrance, extensive paving as well as an alfresco area connecting two separate garages and the outside entertaining patio. 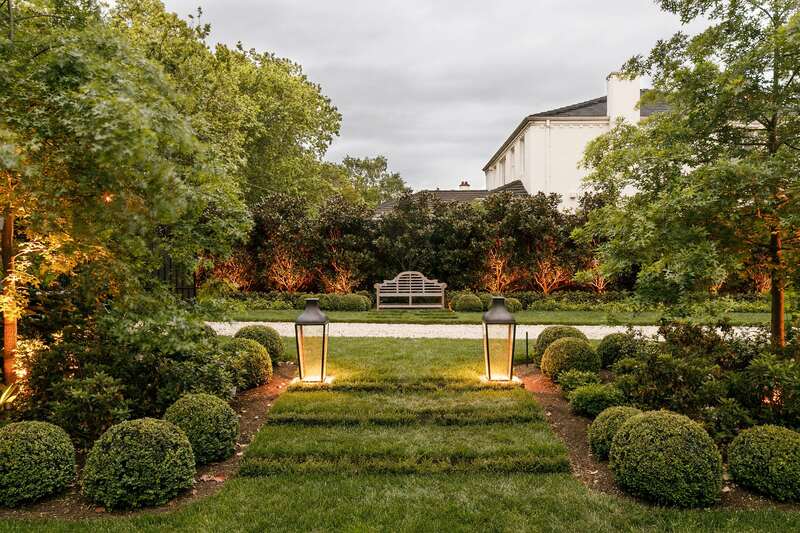 The planting selection for this garden was thoroughly considered and plants were sourced nationwide for this project in order to create this timeless garden.